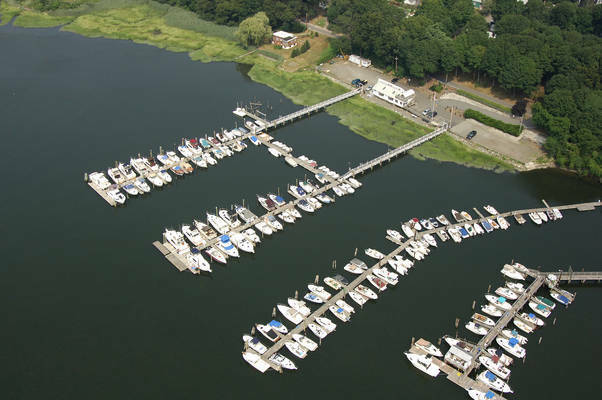 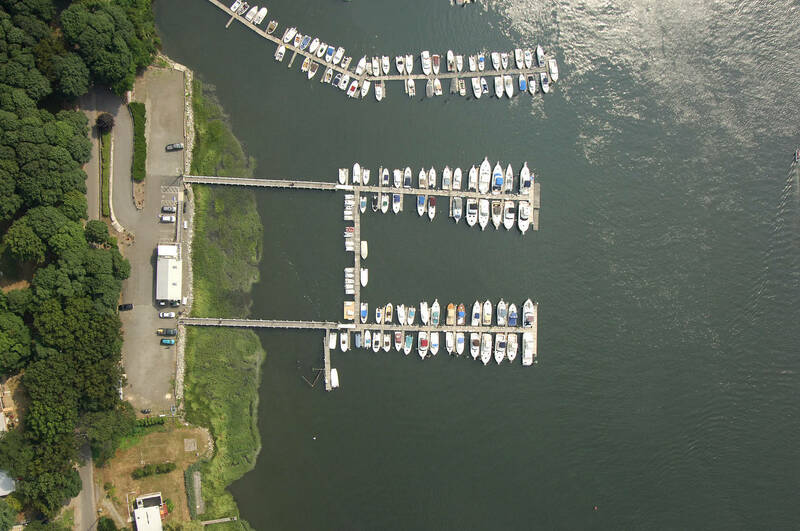 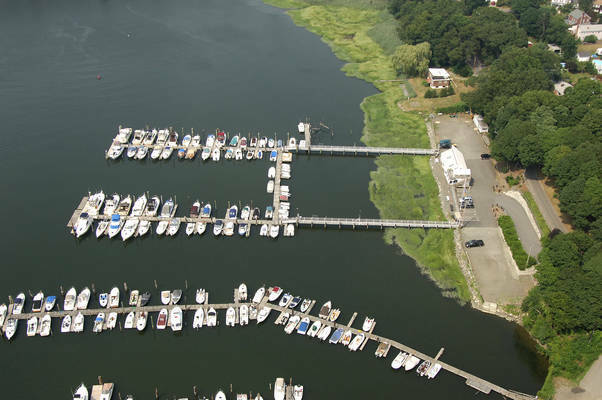 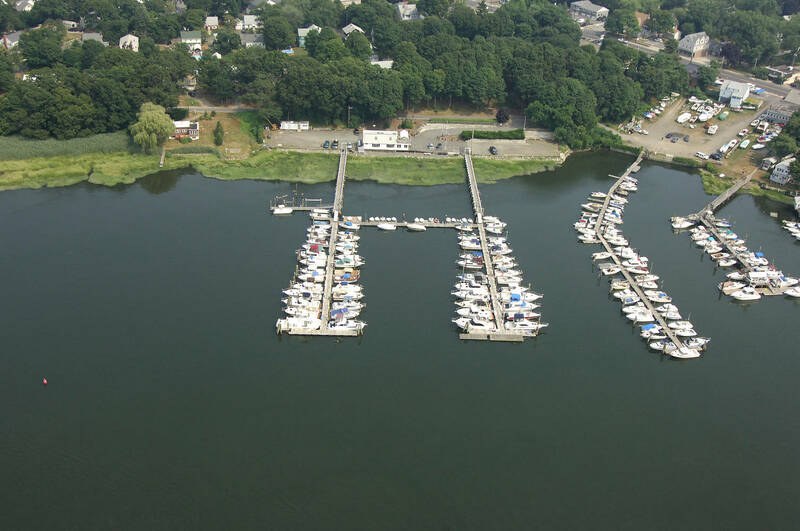 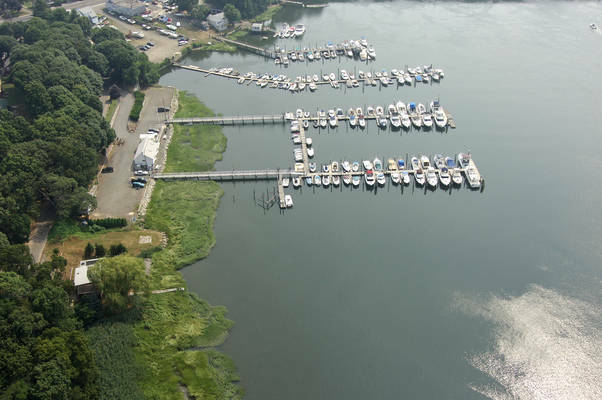 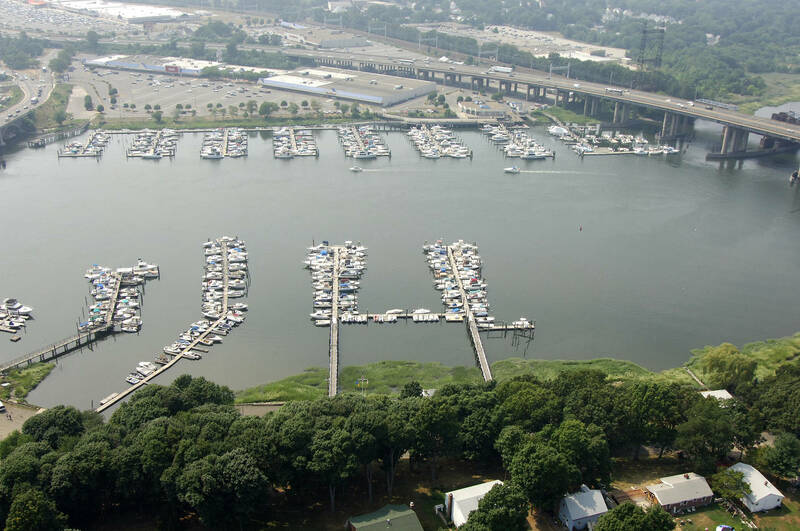 Village Marina -- which is located on the Housatonic River with easy access to the Long Island Sound -- has been operating for almost one-decade, featuring nearly 70 slips and newly renovated docks in Milford, Connecticut. The company is also associated with the three-acre parcel attached to the marina, which will soon feature a new brewpub and waterfront craft brewery, Dockside Brewery, that will open in the near future. 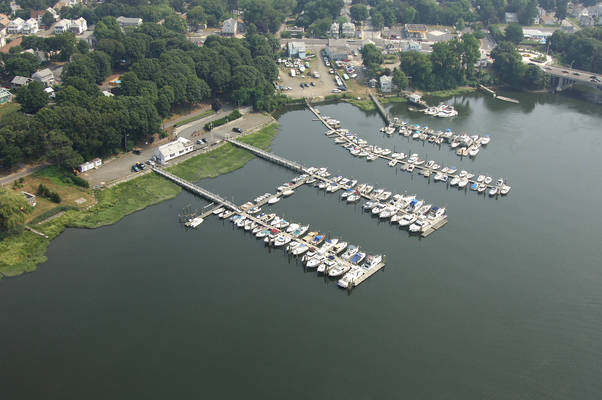 Village Marina -- which is located on the Housatonic River with easy access to the Long Island Sound -- has been operating for almost one-decade, featuring nearly 70 slips and newly renovated docks in Milford, Connecticut.